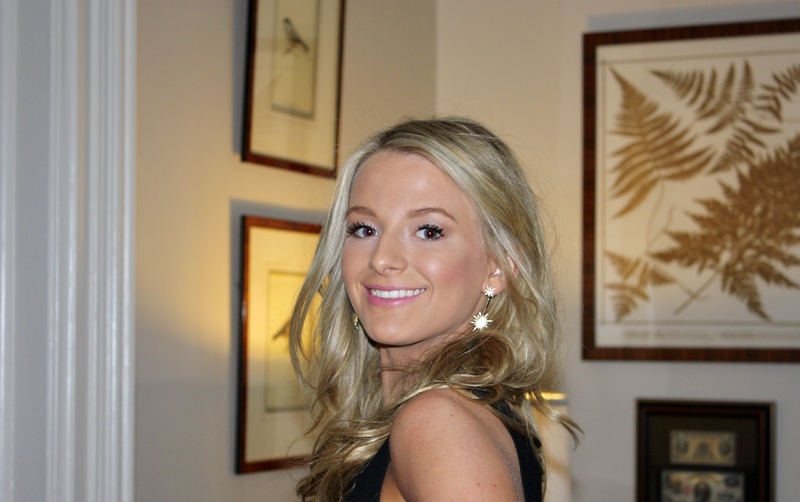 RightClick would like to welcome our newest intern, Caroline Blevins from Westport, Connecticut. Caroline will soon be graduating from Staples High School where they offer internships so that students can get a better understanding of possible career paths and related majors that would interest them. Caroline joined the RightClick team in hope for a trial in the Human Resources and Communications field due to her love for her school newspaper, Inklings. Within Inklings, she held a position as the fashion blog editor and as a member of the Editorial Board. She looks forward to using social media and to be in an office environment. Caroline plans to study Strategic Communications at Oklahoma State University where she has a large line of family legacy. Caroline is a big fan of the Cowboys’ athletics, even though she does not personally play any sports. While she can’t wait for football games and tailgates, she will miss many things at home such as her yellow Labrador, Daisy, her mom’s home cooking, and her bed. We are so happy to have you on board for the summer, Caroline!